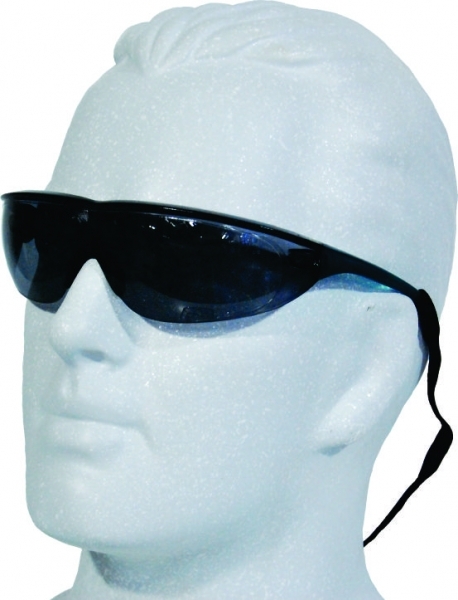 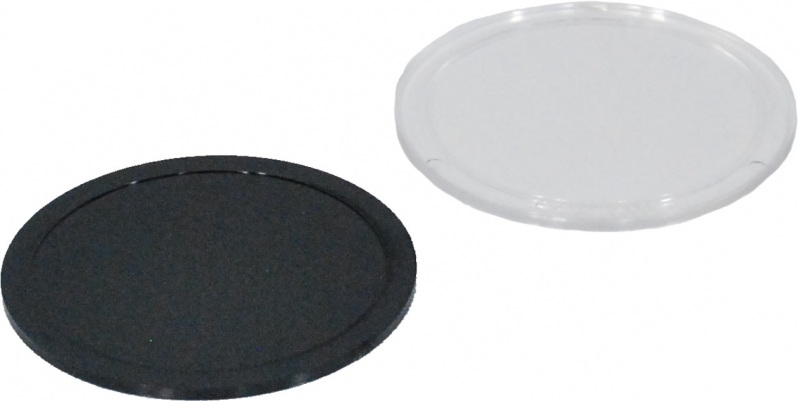 Wrap around, black frame spectacles, sports and safety spectacles, steel gauze, pouches and cords. 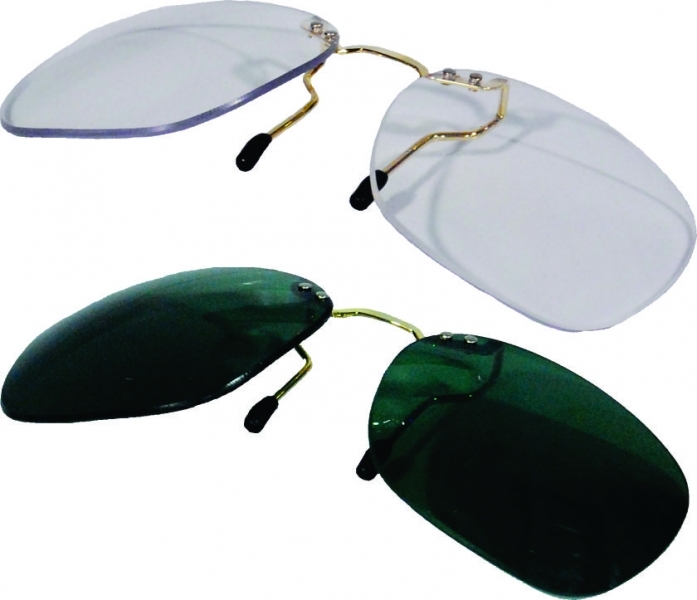 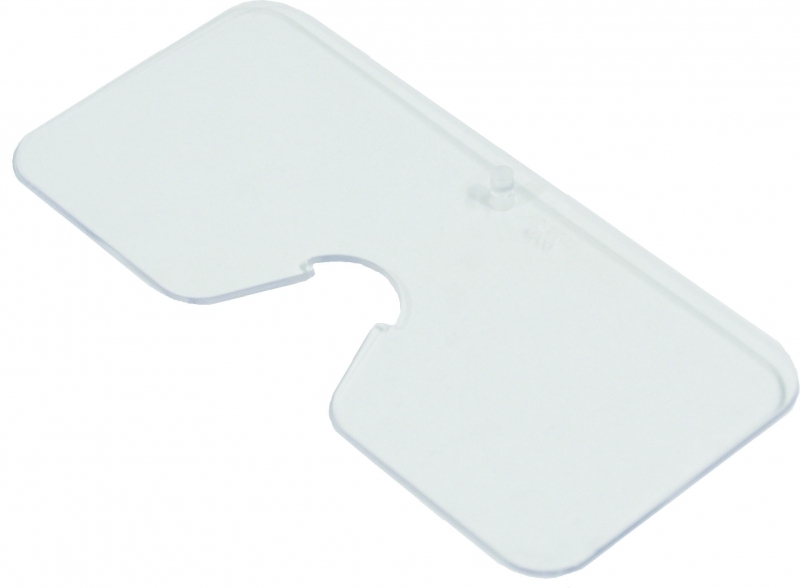 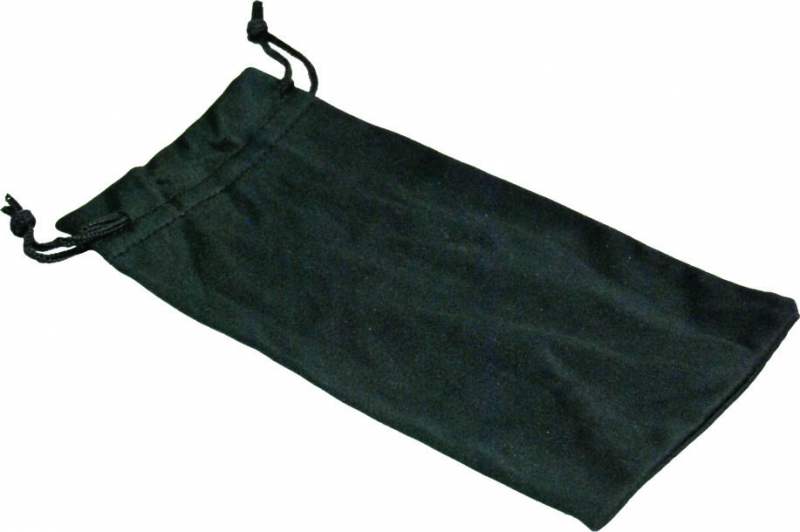 Spectacle pouches, cords and lens covers. 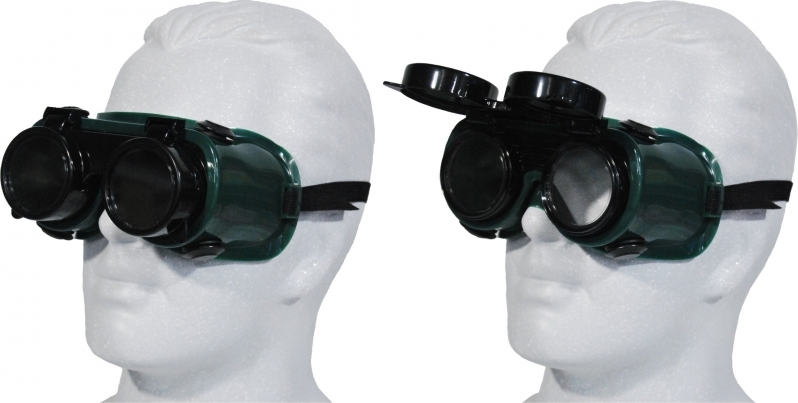 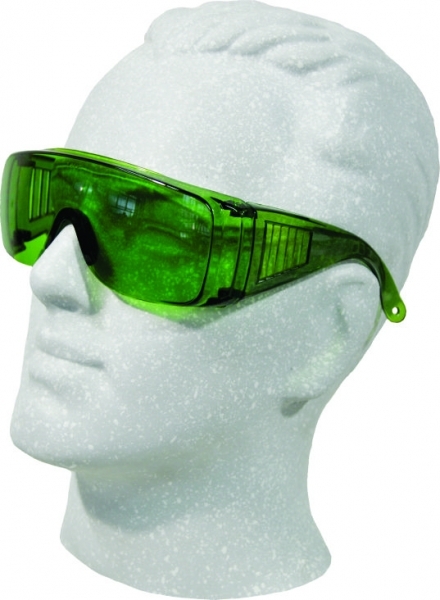 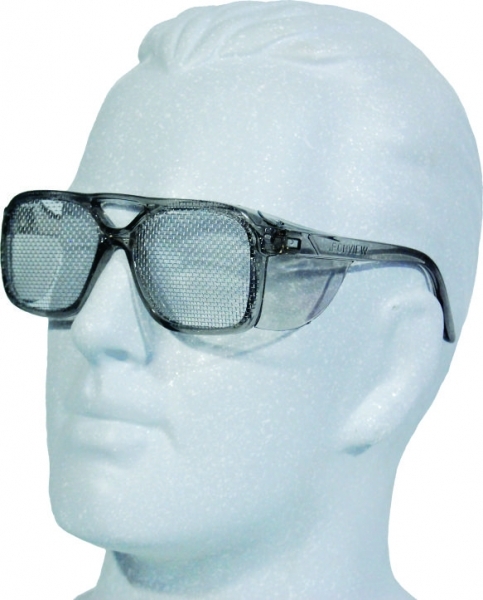 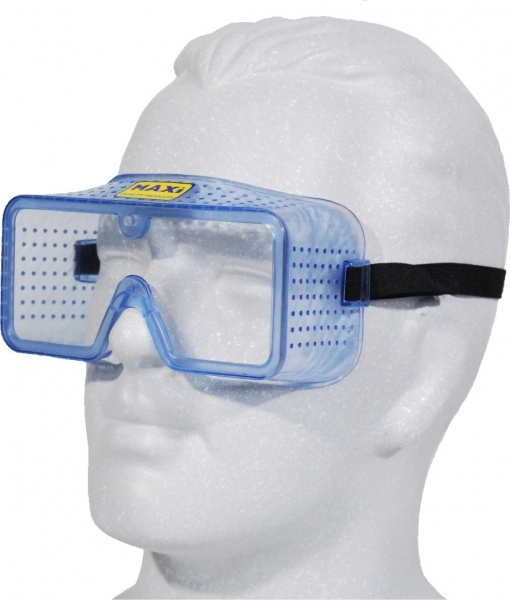 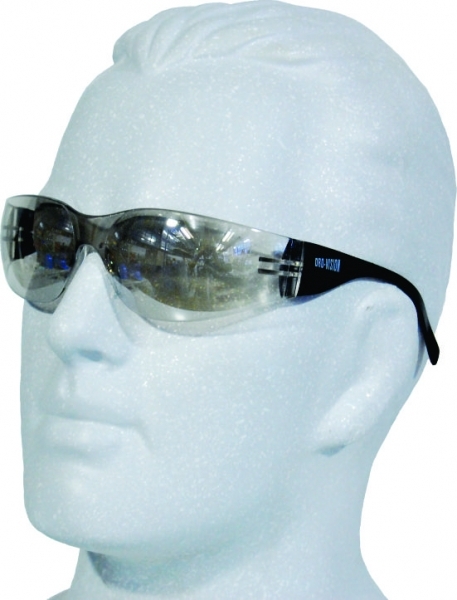 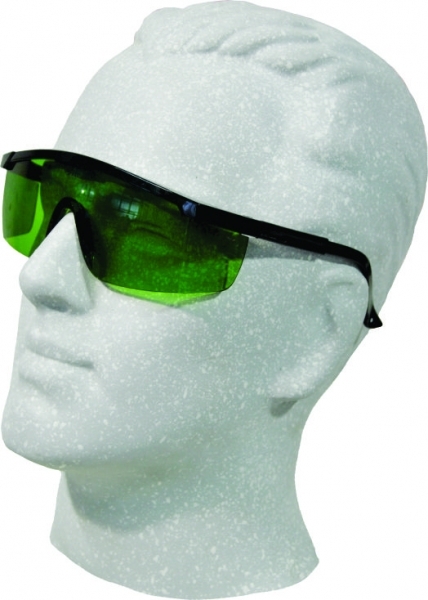 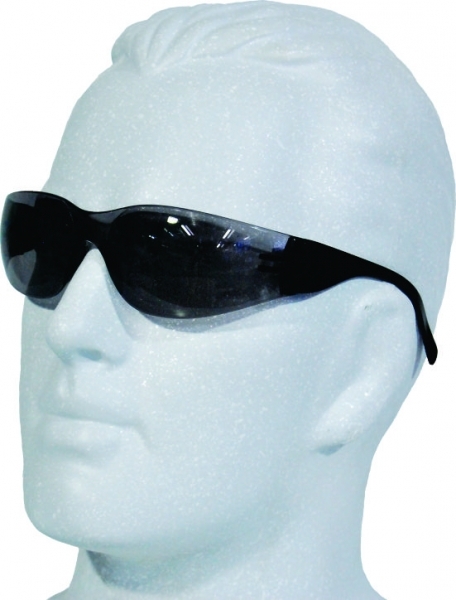 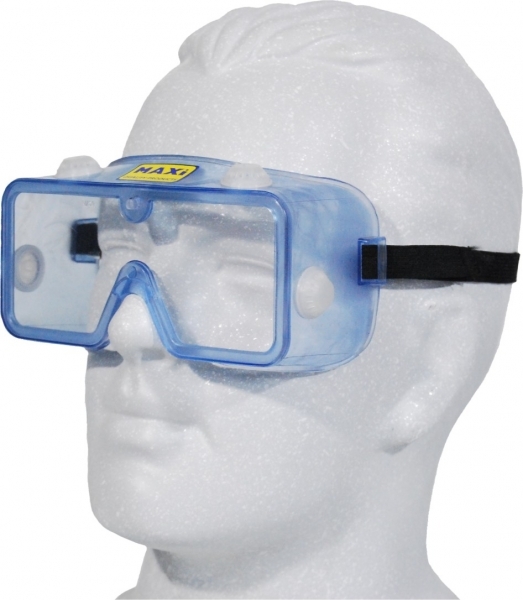 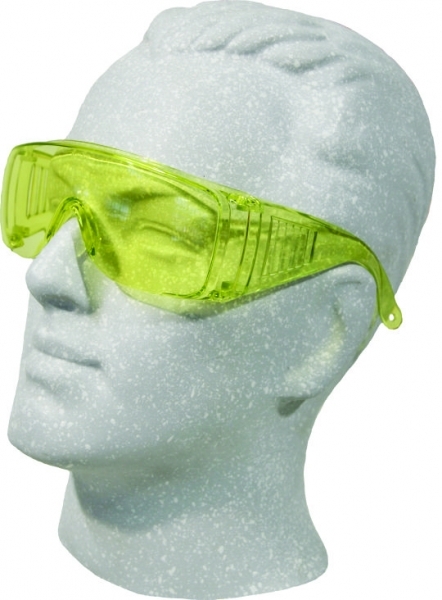 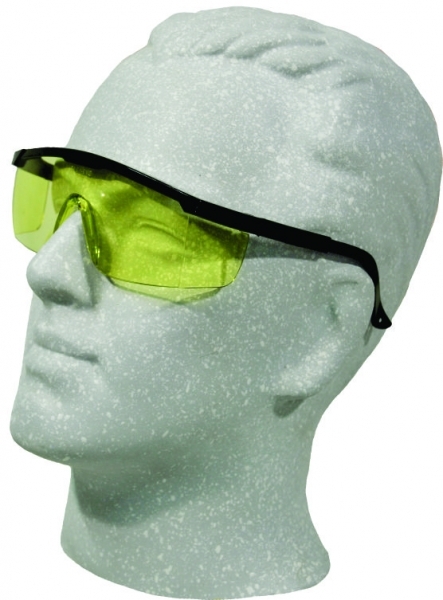 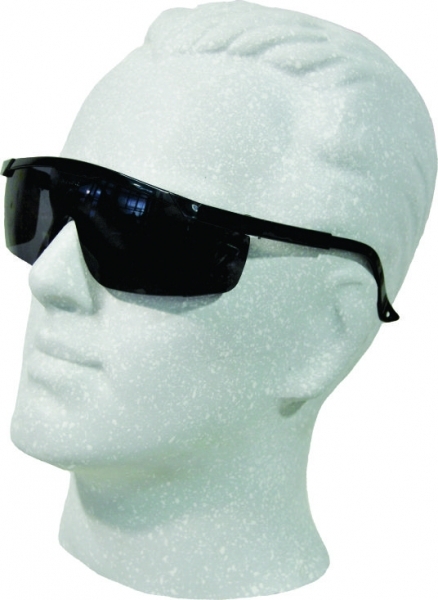 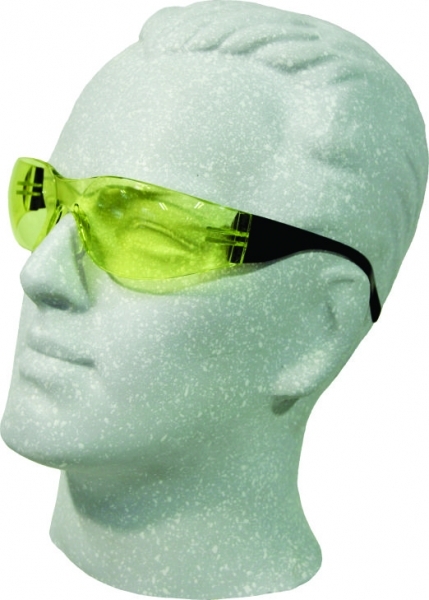 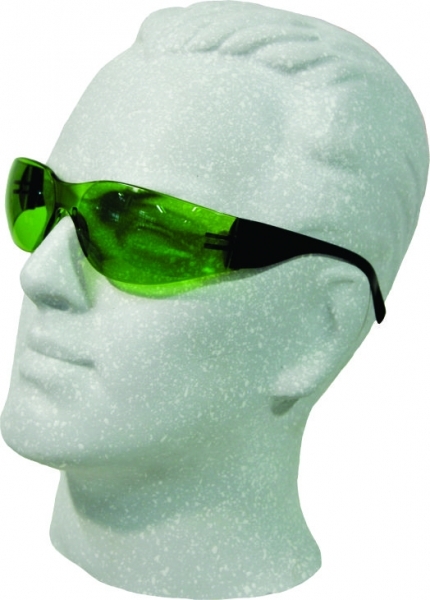 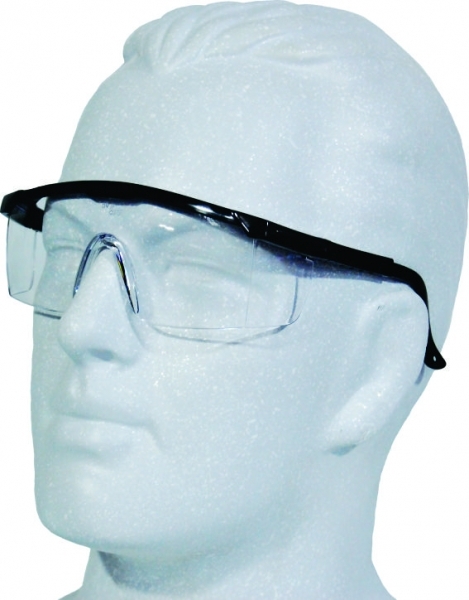 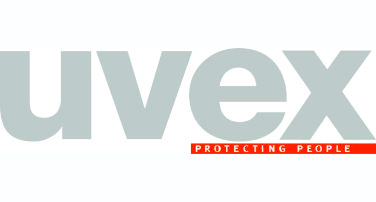 Direct and indirect vent and, lift front brazing goggles.